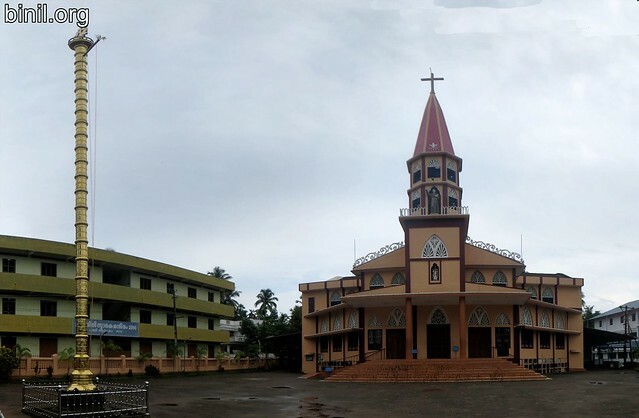 St. Antony’s Church is located in Kunnathangadi, Arimbur, Thrissur Dist, Kerala. Its located on the way from Thrissur town to Kanjany route. Its around 9 km from Thrissur town, around 13 km from Vadanappally. The parish has a very long hitory. It comes under the Forane of St. Mary’s Nativity Forane Church, Kandassankadavu. The current church that we see was constructed in 1990. 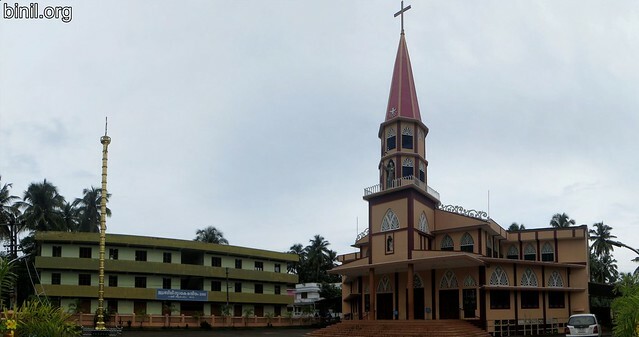 Please check out the entire history of this church here in Malayalam.